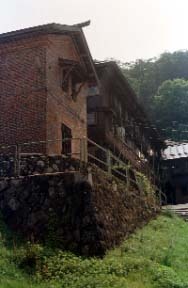 A history with a brick storied warehouse is given. 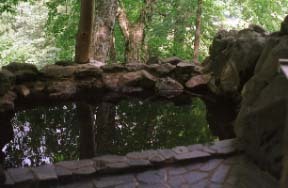 The open bath, seperated which were surrounded by a beech and the trees of the oak. 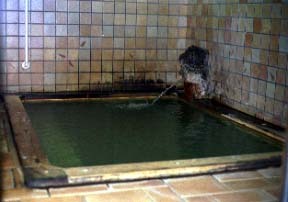 The inner bath for women. 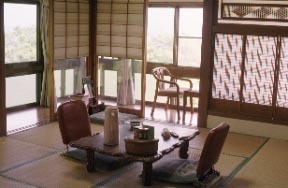 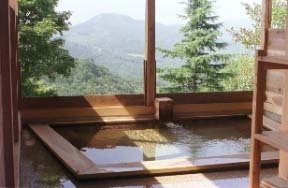 It is on an open bath new in summer of 2000, and a slightly elevated slope, and a view is wonderful.